Winter doesn’t have to means cold hands and tootsies. 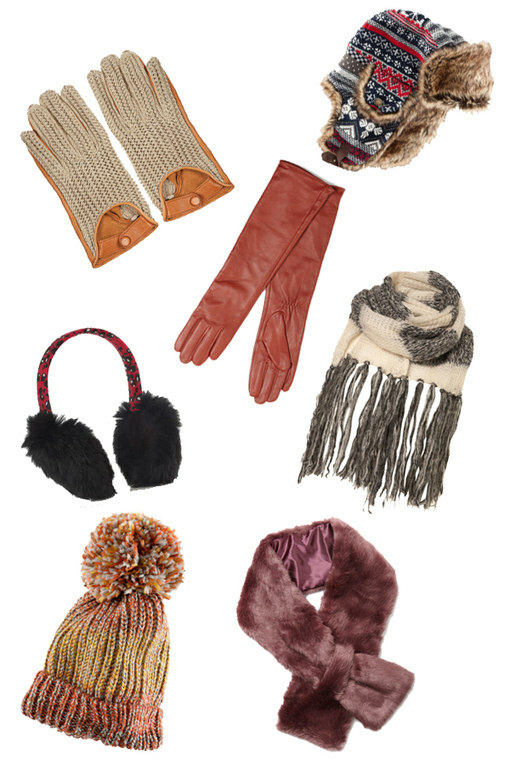 Beat frostbite and wrap up warm with our gorgeous selection of scarves, hats and gloves instead! We do love a good winter accessory or two. From cosy ear muffs to fleecy gloves, chunky knit scarves and cutesome mittens, it's all about being cosy as can be.